Whimsical is defined as fanciful, imaginative and impulsive, amusingly odd or playfully humorous in an endearing sort of way. Whimsical is the perfect word association for babies in both creating them and experiencing their arrival. The opportunity to review Paper Culture, an invitation design business, brought about more than simply a review. It brings into play my midlife view of childbirth, which is an endearingly whimsical experience, especially now that thirty years have passed! Oftentimes the creation of babies is the result of a whim, a spontaneously playful act. My youngest son, we believe, was conceived on Valentines Day. Very enchanting and whimsical event and, as I recollect, the holiday included pink roses and strawberries. How about a capricious weekend with your spouse spent in a quaint bed and breakfast, certainly capable of being baby producer. Whether the event leading to pregnancy is whimsical or not, the first vision of a mother’s newborn baby is an indescribable emotion. Magical and whimsical combined with the deepest of all love imaginable; it is an emotion like no other. Women without children may view a birth, experience one alongside a family member or beloved friend, and still not know the true depth of the experience. Of this, I am certain. Case and point, my first-born took 23 hours to arrive, which is a common occurrence for the first delivery. The event itself was anything but whimsical. However, the first sight of the baby made those 23 hours of madness whimsically disappear. 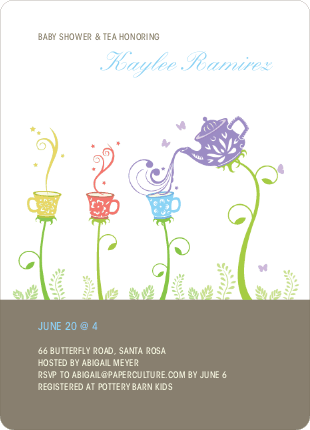 With that I ask, what better design for baby cards and invitations than one that is whimsical? 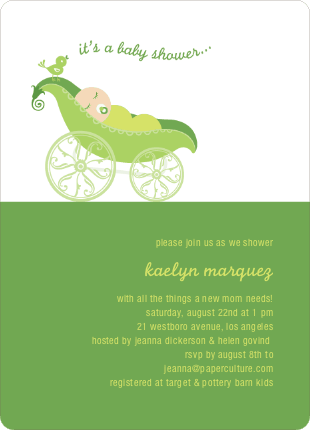 The whimsically designed baby shower invitations offered by Paper Culture.com are more than fitting. 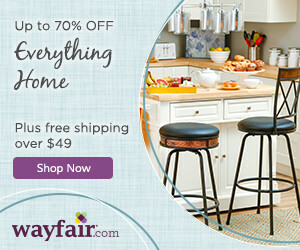 The company offers a variety of cards, invitations, and stationary that has created a buzz with Real Simple, People, Martha Stewart, and Daily Candy. The professional designs are exclusive, printed on 130lb. paper with round corners that enhances the whimsical themes. Every ‘send to self’ order includes a Kraft Keepsake Box. 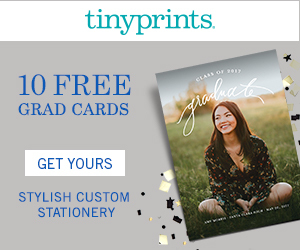 The standard card features offered by Paper Culture exceed the standard features offered by other card companies such as Tiny Prints and Shutterfly. With Paper Culture’s mail & message service, they will print, address with the return and recipient addresses, stamp, and mail cards for only the cost of the stamp, with no hidden fees guaranteed. In comparing similar sized cards with aforementioned companies, the prices were very similar and in some cases more affordable. In addition to the premium card features and top-notch recognition, Paper Culture is an eco friendly company who prints on FSC certified as 100% post consumer recycled paper. All envelopes and packaging made from recycled paper as well. For every order placed, we plant a tree in a US national forest. In effect, customers plant trees and each has an opportunity to dedicate a tree with every purchase. Tiny Prints advertises recycled paper however, no other details were readily available. Obviously, upon first glance the whimsical designs, which sparked my abovementioned emotions, encouraged this company review. The product quality, eco friendly vision and business practices, along with comparable prices are more than enough reasons to recommend visiting PaperCulture.com. You won’t be disappointed. NextBlog with Integrity AND Buy Groceries? These look so cute, Kathy! My son came in 12 hours. And it was, as you said, anything but whimsical. 🙂 But boy was it refreshing to hold him for the first time! Thank you for the visit Tia.